One of the recent commissioned work. 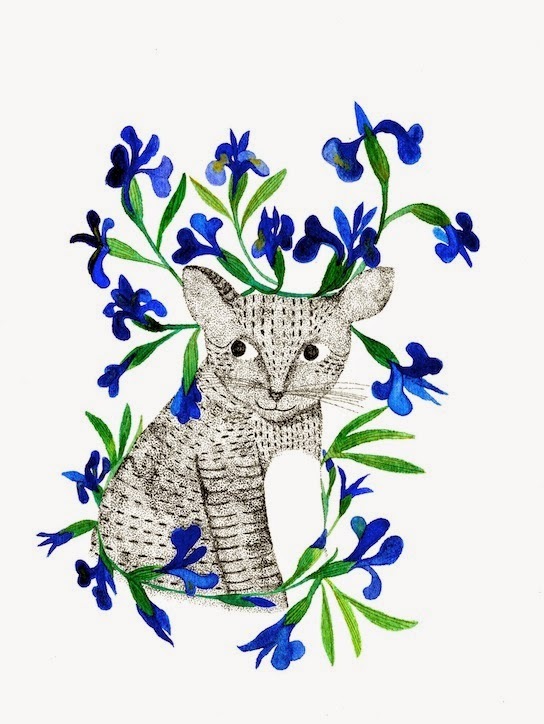 A cat with iris flowers. I've been posting a few other recent works on my Facebook page too, have you seen them yet?